It has been reported that among the people killed in the blast that occurred in Green Village compound of Kabul city (PD9) on Monday, was a US national who was the chief if the first microfinance bank in Afghanistan. An Indian national too was one of those who were killed in the blast. The incident caused significant casualties with at least 4 dead and more than 100 others being injured. Many countries including US and India issued statements condemning the attack. 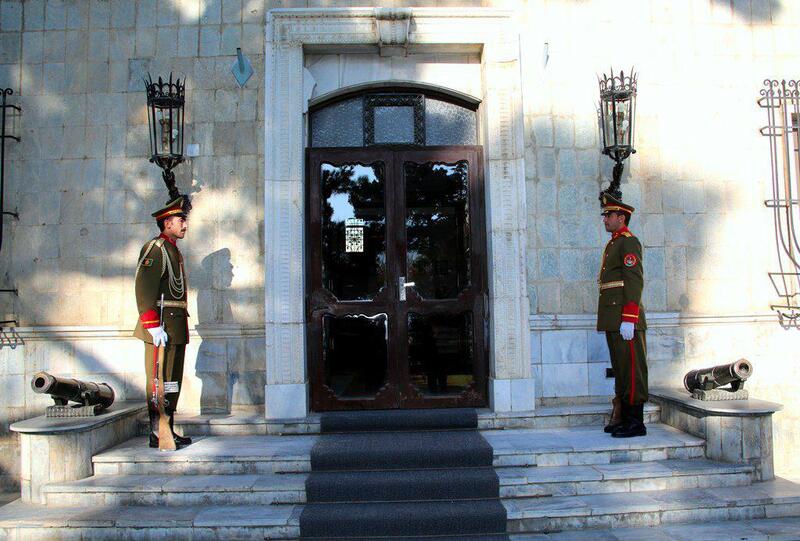 President Ghani’s spokesperson confirmed that part of the Gul Khana palace caught fire on Wednesday night. The issue was taken care of as the fire was extinguished well in time, and the famous desk of ex-King Amanullah Khan and other important documents escaped the fire undamaged. 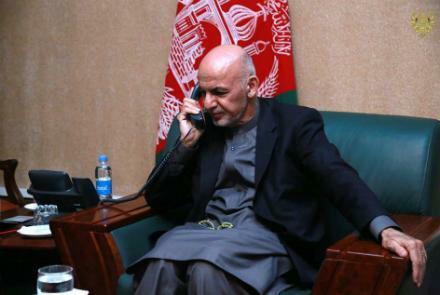 President Ghani’s spokesperson informed that on Thursday, the president spoke to Pakistan prime minister Imran Khan on the phone. The two discussed an Afghan-led and Afghan-owned peace process and Khan accepted an invitation by Ghani to visit Afghanistan. 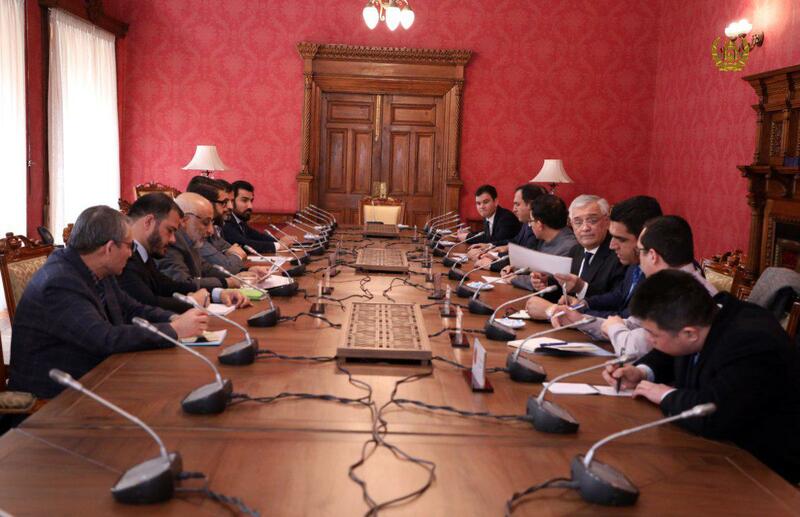 NDS Chief Masoom Stanekzai and NSA Hamdullah Mohib met with the ambassadors of China, Tajikistan, Uzbekistan, Turkmenistan and Kyrgyzstan on Thursday. As per a statement by the NSA office, the meeting involved discussions on the fight against terrorism and strengthening regional cooperation. 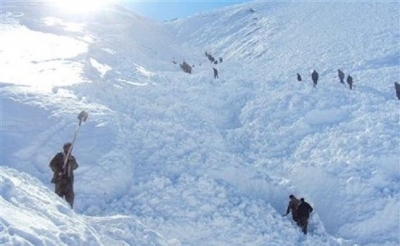 Wahidullah Mayar‏, the spokesperson to Ministry of Public health has informed that the snow avalanche that occurred in Zarendab village, Raghestan district of Badakhshan province has killed eight people and injured three others. The snow avalanche occurred on Thursday morning. Faramarz Tamanna has registered for the presidential elections. Tamanna is the sixth candidate to sign up for the presidential race. 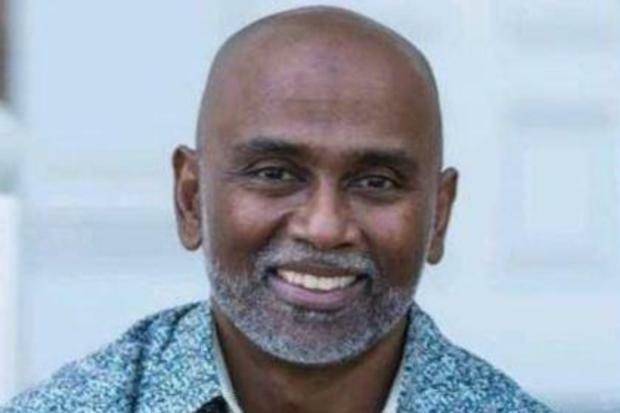 Mr. Tamana, who has previously served as the head of the Center for Strategic Studies at the Afghan Foreign Ministry as well as professor and researcher in Foreign Policy and International Affairs, has introduced two university professors as vice presidents in the upcoming presidential election. 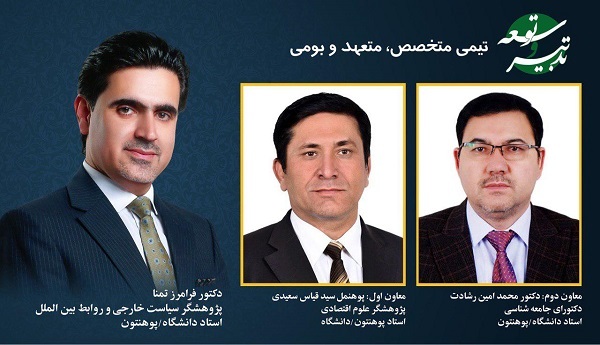 Prior to him, Noor-ul-Haq Olumi, Zalmai Rasoul, Sayed Noorullah Jalili, Hakim Torsan and Latif Pedram also registered as candidates for the Afghan presidential election. 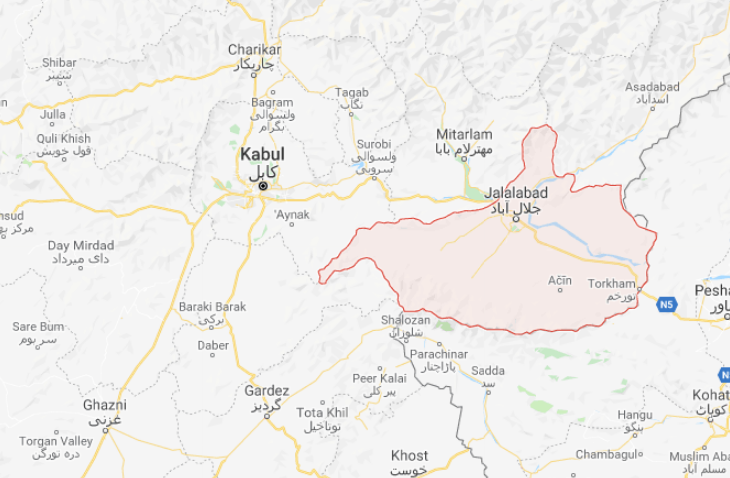 It has been reported by Ministry of Defense that as a result of clean-up operation by the ANA in Achin district of Nangarhar, 9 IS-K militants have been killed. Among those killed were 3 IS-K commanders as well. 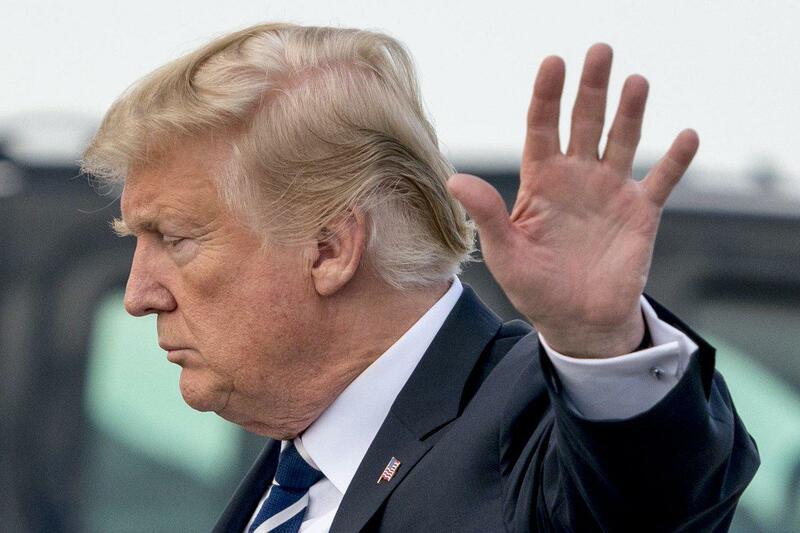 American news sources report that President Donald Trump on Wednesday expressed to some Republican senators that he is committed to the troop withdrawal plan with respect to Syria & Afghanistan. This comes after Taliban issued a statement ‘warning’ US that they will back out of Peace process if US doesn’t seem committed to their demand of forces withdrawal from Afghanistan. Trump’s call to stick with his controversial decision to pull out of Syria and dramatically reduce forces in Afghanistan was praised by Sen. Rand Paul (R-Ky.), a libertarian conservative who has long criticized American foreign policy for relying too much on military intervention. Trump met one-on-one with Paul and then had a subsequent meeting with a larger group of Republican senators, including Paul and Sens. John Cornyn (Texas), Marco Rubio (Fla.), Joni Ernst (Iowa), Dan Sullivan (Alaska) and Mike Rounds (S.D. ).